It's that time of year to start thinking about sunscreen. 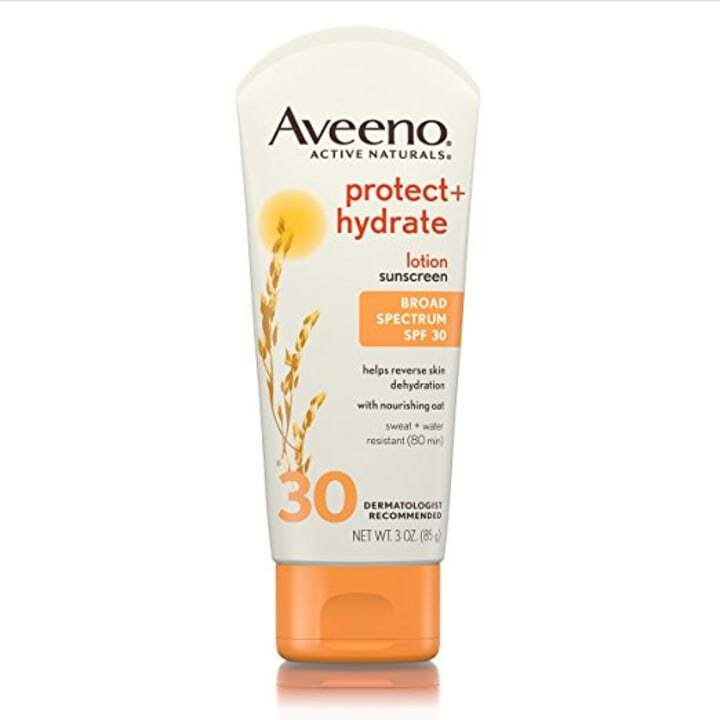 Instead of reaching for a random bottle of lotion in a rush while on the way to the beach, like most of us do, experts from Consumer Reports suggest taking a few minutes to think about what sunscreen is safest for you and your family. 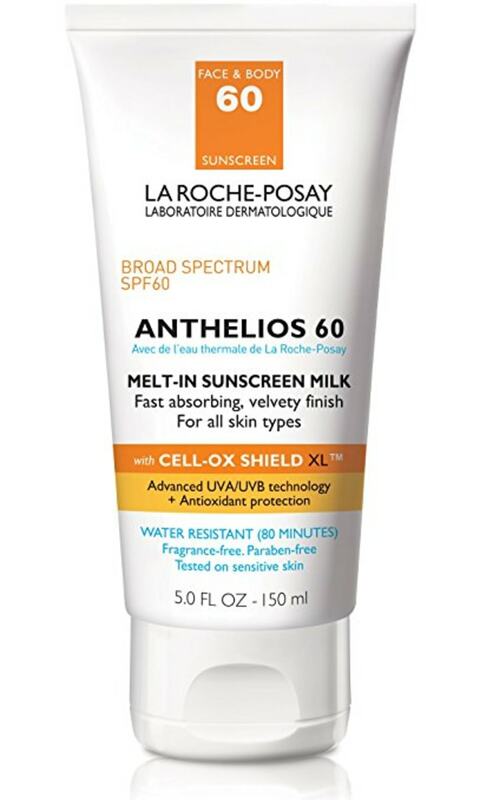 This sunscreen favorite has made the Consumer Reports best sunscreen list yet again. The lightweight cream is fragrance-free and perfect for sensitive skin. Look for the dark blue bottle! 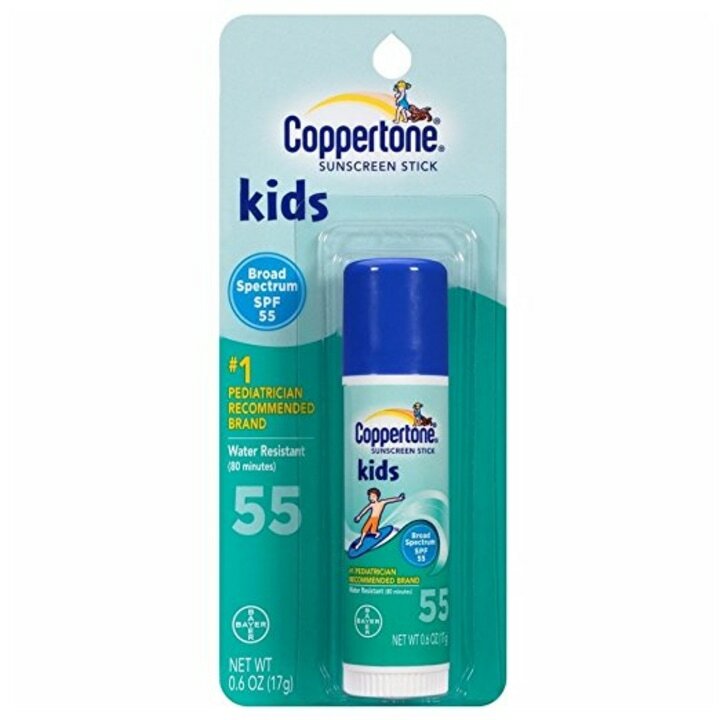 Coppertone Sport SPF 50 will keep you and your family protected: it's a great sunscreen for kids. 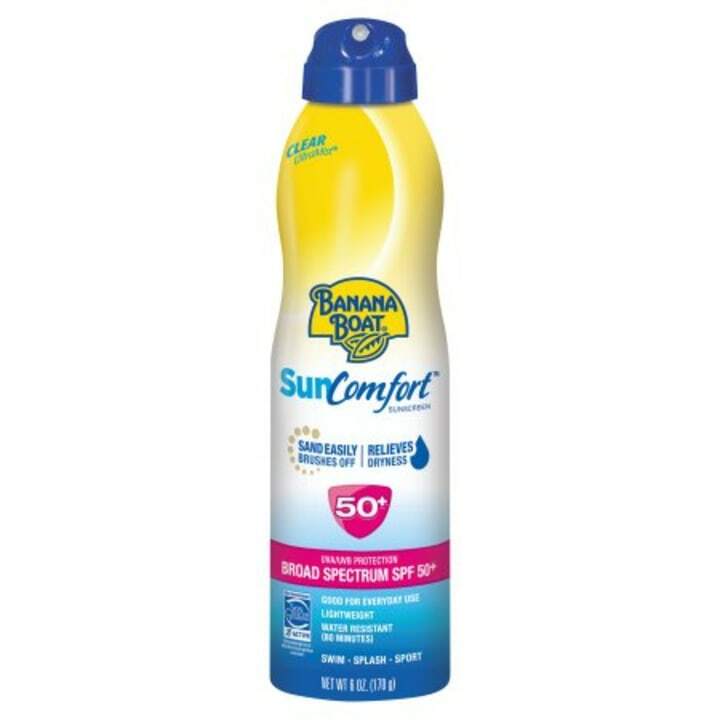 If a spray is more your style, researchers recommend this Banana Boat sunscreen spray. Just make sure you rub it in after application and use a cream for your face to avoid inhaling any chemicals, Calvo said. For the full list of best suncreens for 2018 or see how the product you love stacks up, check out the full report on Consumer Reports.